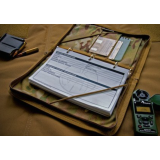 At RIFLES ONLY we offer the opportunity to train under extreme conditions, the classes and competitions at RIFLES ONLY are challenging. 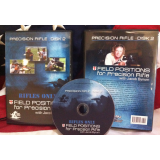 If you can shoot well here you can shoot anywhere. 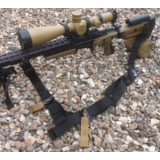 The Bungee Sling designed after years of research and field development done exclusively at Rifle.. 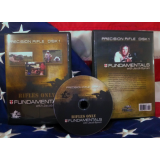 This is an instructional video that features Jacob Bynum, Rifles Only's Chief Instructor, goi.. 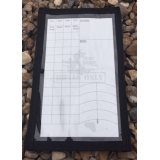 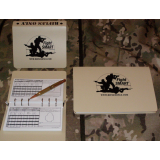 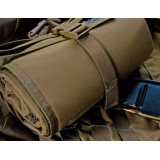 The light weight shooters mat is a great size for packing on a long hunt or for just a day of sho..